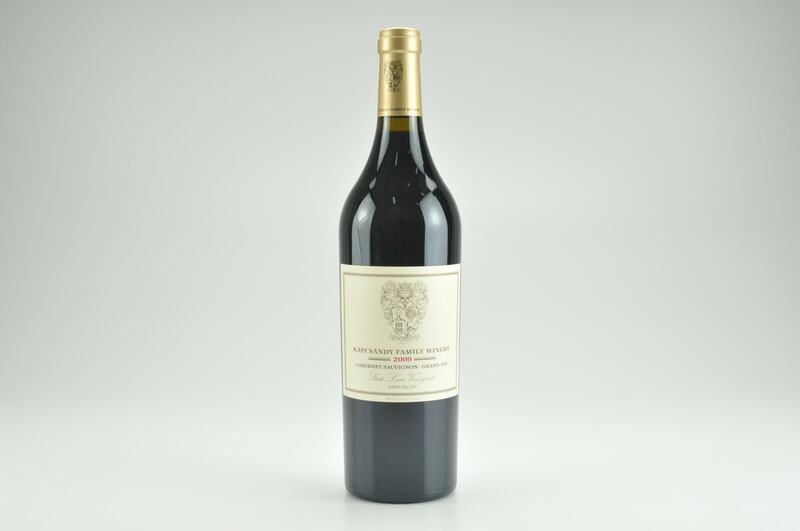 Wine Advocate #204 Dec 2012 Antonio Galloni 98 Drink: 2017 - 2039 $299-$340 (375) The 2009 Cabernet Sauvignon Grand Vin opens with the most beguiling bouquet imaginable. Freshly cut flowers, mint, cinnamon and licorice all make an appearance as this vivid, beautifully delineated wine opens up in the glass. 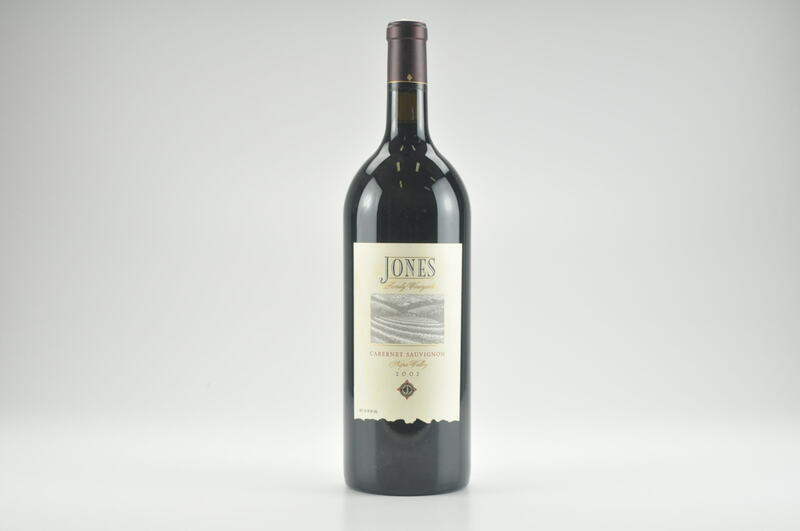 A model of total finesse and elegance, the 2009 wraps around the palate with what feels like endless layers of aromas and flavors. This totally seamless, polished Cabernet Sauvignon is virtually impossible to resist today, but it will be even better in another few years. 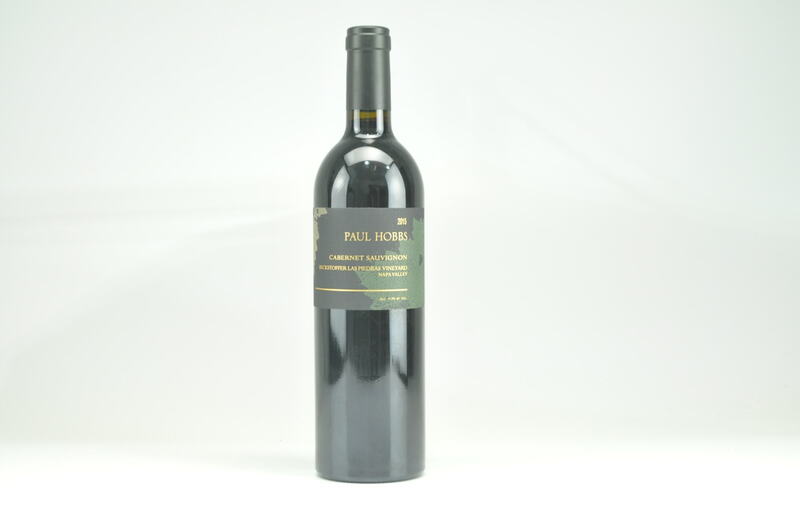 The 2009 is 96% Cabernet Sauvignon, 3% Merlot and 1% Cabernet Franc. Anticipated maturity: 2017-2039. Kapcsandy’s 2009s have developed beautifully over the last year. As great as those wines are, the 2010s are even better. The cold, late-ripening harvest produced stunning wines endowed with tons of energy and sheer power. The estate’s 2011s are equally impressive. I first tasted the 2011s this past spring when the component wines were still separate. I had an opportunity to sample multiple lots across various parcels and aged in barrels from different coopers. It was the kind of technical tasting I wish every Wine Advocate reader could experience at least once, because it is in these types of settings where the passion and attention to detail of an estate truly comes through loud and clear. There are also a few changes to the Kapcsandy lineup. 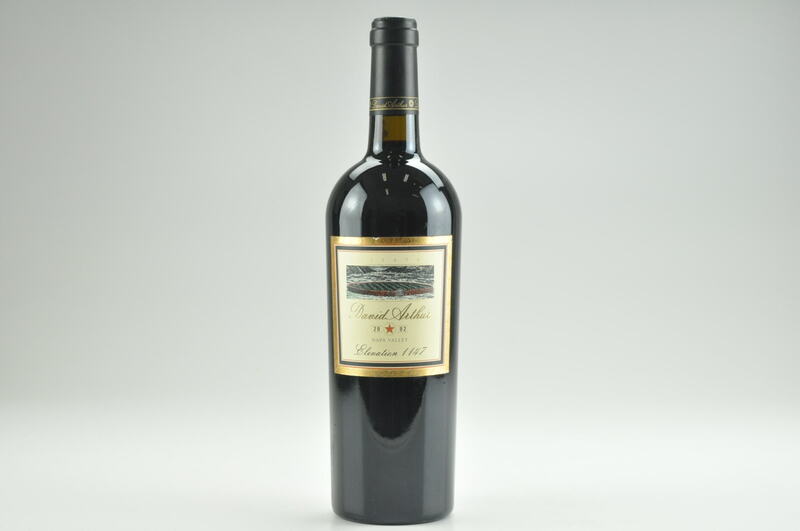 Starting with 2011, the Estate Cuvee is no longer 100% Cabernet Sauvignon. Lots that don’t make it into the Estate Cuvee are considered for Endre. 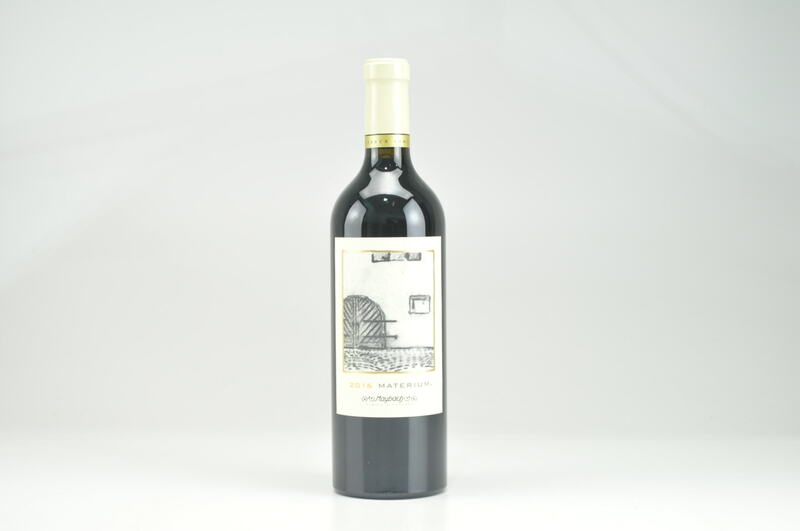 With the 2010 vintage, Kapcsandy is introducing a new Proprietary Blend. In all of my travels throughout the world I have met few producers who can match Lou Kapcsandy’s passion and total dedication to excellence. 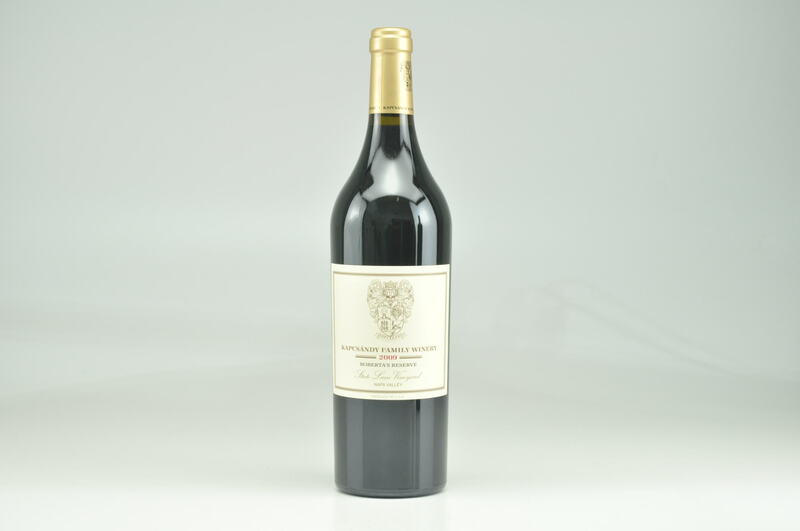 Along with his son Louis and consulting winemaker Denis Malbec, Lou Kapcsandy continues to craft exceptional wines loaded with class and pedigree. Every wine in this lineup, from the newly expanded selection of roses, to the flagship reds and the fortified wine is well worth your time. Readers who want to learn more about Kapcsandy may want to take a look at my videos of the 2011 and 2012 harvest posted on our site.